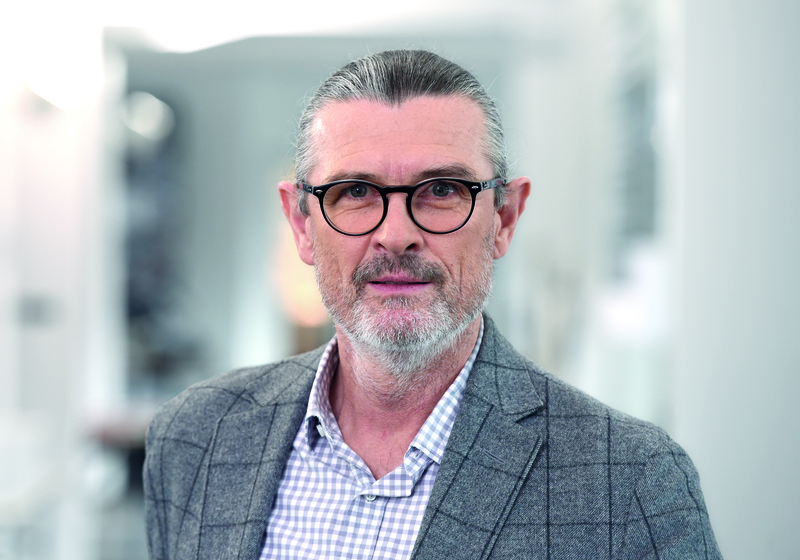 On both the national and international level, Prof. Uwe R. Brückner is highly esteemed as an opinion leader in the area of museum planning and exhibition design. He is regarded as an expert on the development of narrative spatial concepts. On the basis of his philosophy of design encapsulated in the phrase “form follows content”, he has created more than 100 exhibition sets and experiential environments for museums and corporate brands. His creative aspiration is to use stories and content to form spatial works of art (Gesamtkunstwerke) that get right to the heart of the content and are able to address visitors emotionally and intellectually through all of their senses. Prof. Uwe R. Brückner studied architecture at the Technical University of Munich. After working for several years as a classical architect, he studied costume and stage design at the Kunstakademie (Academy of Arts) in Stuttgart. After completing his studies, he established his own atelier, which became the ATELIER BRÜCKNER in 1997. The Atelier has developed more then 100 projects including National Maritime Museum in Amsterdam, BMW Museum in Munich, Archaeology in Switzerland – National Museum Zurich, Ethnographic Museum of Geneva, House of History – Baden-Wurttenberg, Darwineum in Rostock and others. Atelier Brückner has won 200 architecture and design awards. In 2018 the Atelier was renowned by the Architekturforum for the August Horch Museum in Zwackau. In 2017 – European Museum of the Year Award for the exhibition design of the Ethnographic Museum of Geneva. Exhibition concept and design of the ‘Den Blå Planet’ – Denmark National Aquarium won 12 prizes and awards in 2016. In addition to his work in the Atelier, Uwe R. Brückner is an active professor, teaching in the area of scenography at the Basel Academy of Art and Design and at Tongji University in Shanghai. He is a co-founder of a biennial international scenography festival. On 30 May 2016 Uwe R. Brückner delivered Scenography, Or How To Make The Object Talk lecture at the General Staff Building of the State Hermitage Museum. Prof. Uwe R. Brückner made scenography of the temporary exhibition «100 + 10» for the St Petersburg Museum of Theater and Music in the programme of the 3rd St Petersburg Biennale of Museum Design.